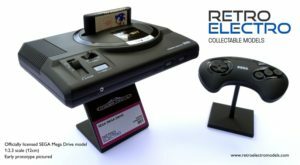 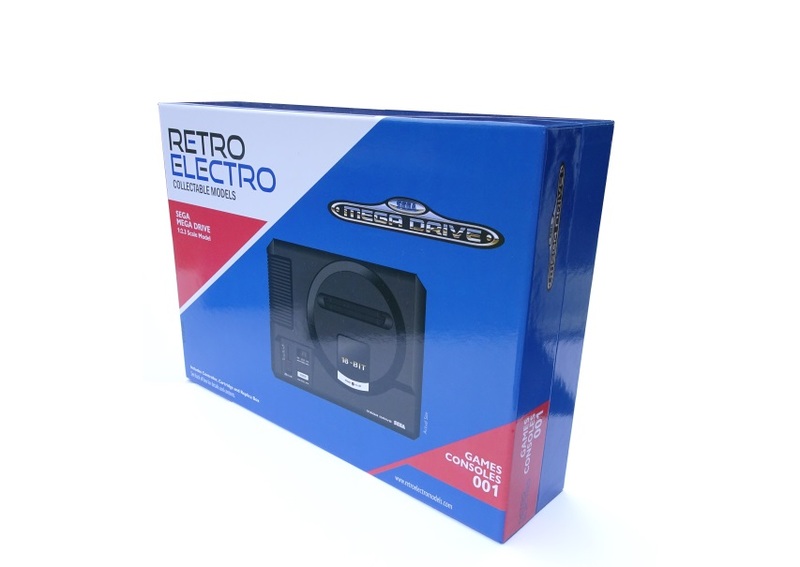 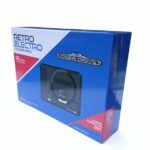 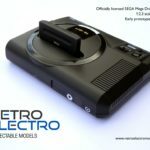 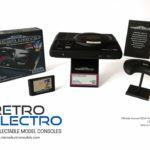 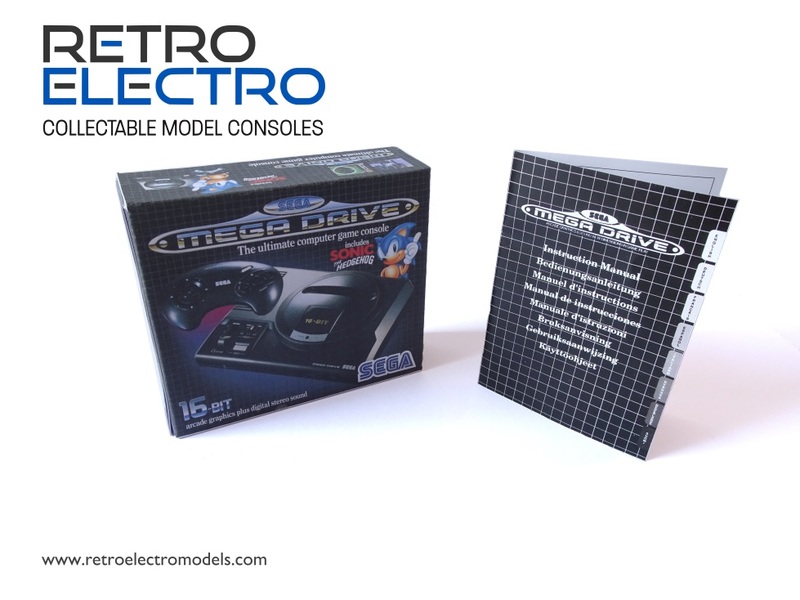 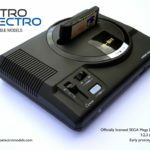 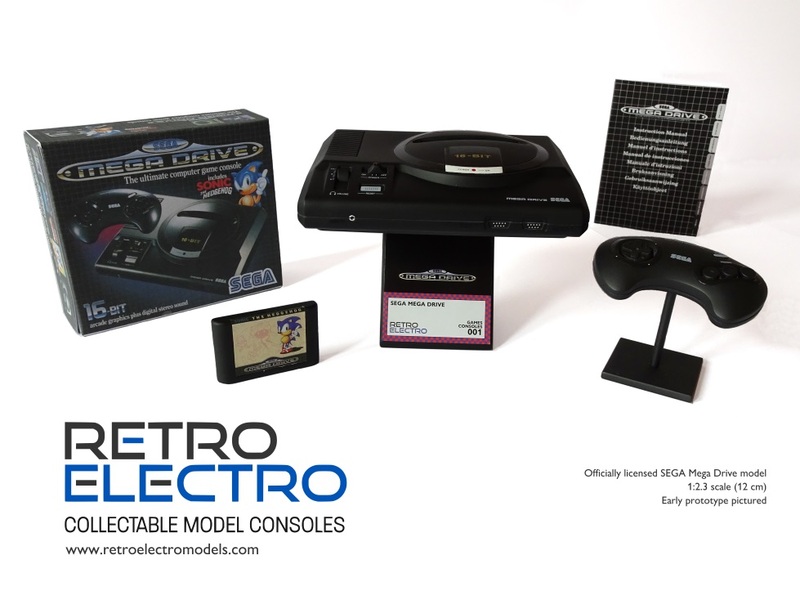 A new model company called Retro Electro has revealed that they are producing a miniature model Mega Drive for release in December 2018. 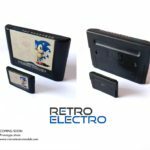 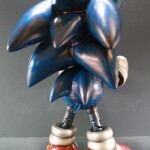 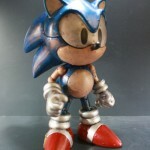 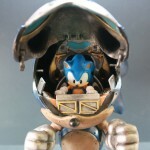 The model will be 1:2.3 scale (approximately 122mm x 92mm x 30mm) and comes with an additional miniature Sonic the Hedgehog cartridge, controller and replica box based on the Sonic bundle. 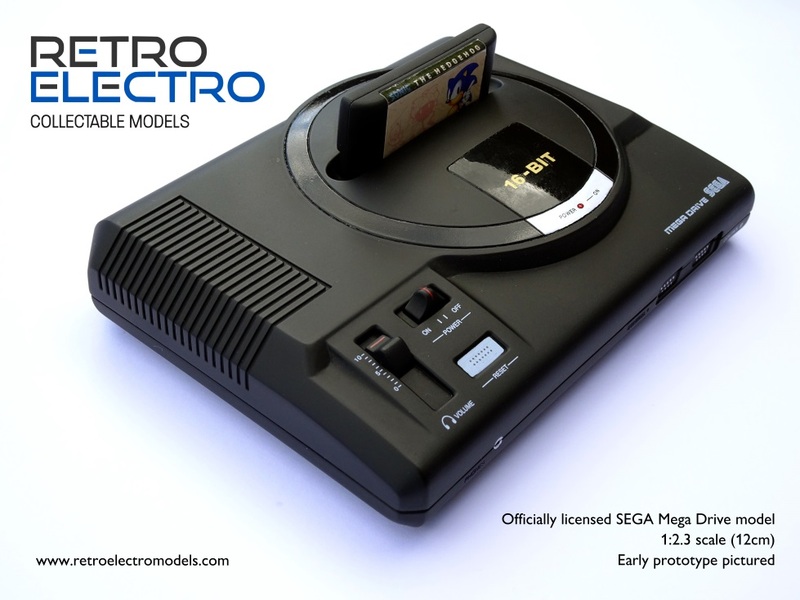 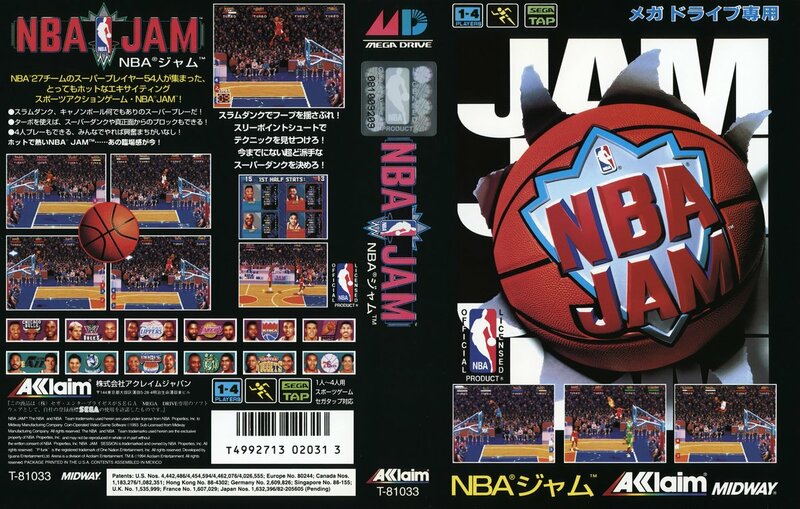 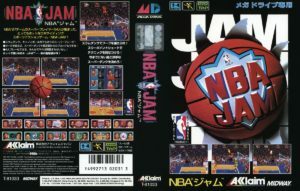 The prototype images show a European PAL model Mega Drive and there’s currently no word if models based on the Japanese and US systems are planned. 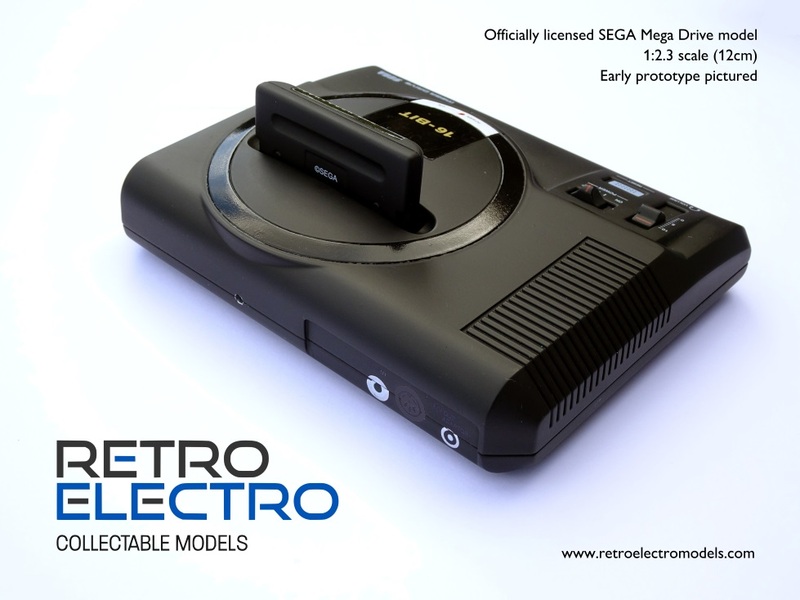 Retro Electro have stated that their models are priced between £30-£40. 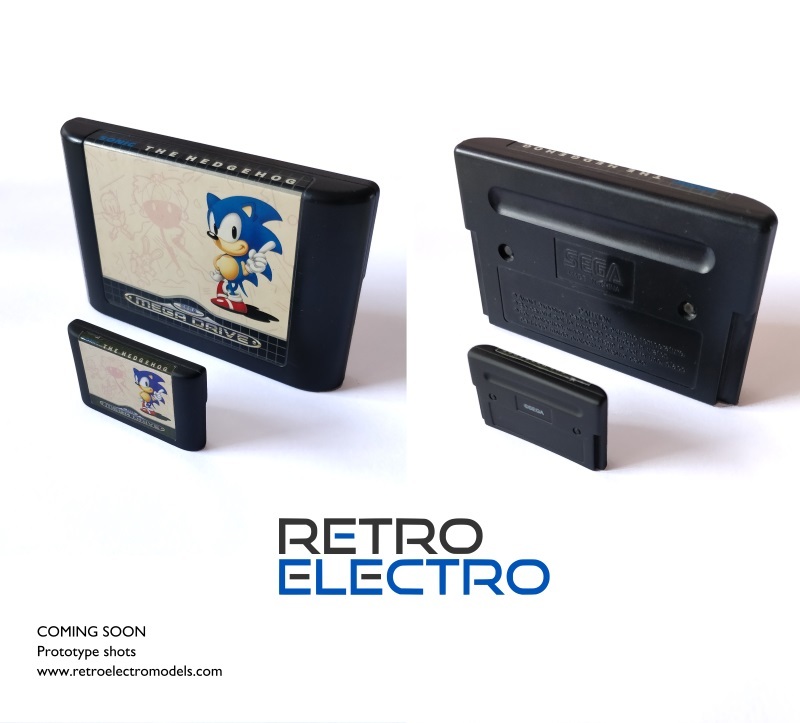 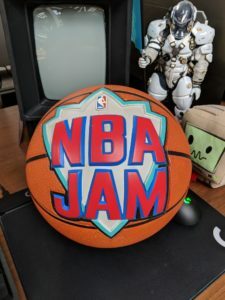 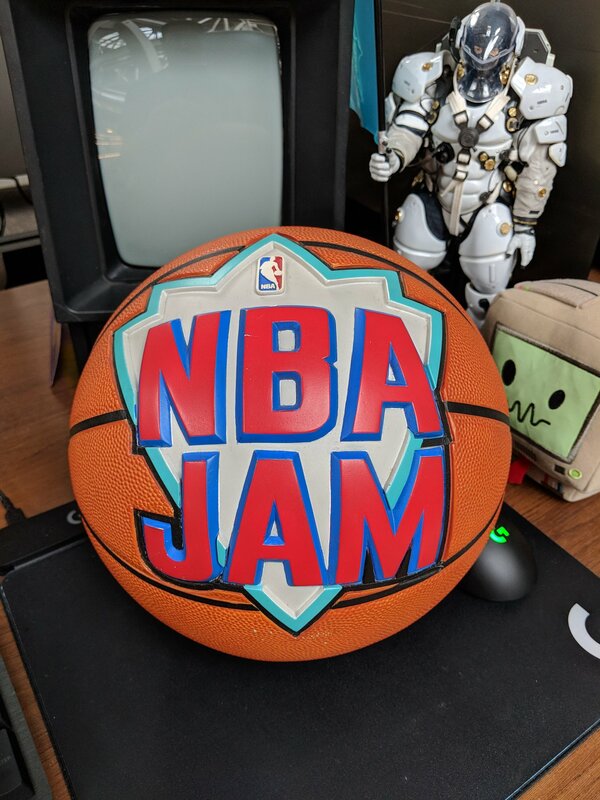 Pre-orders will be opening soon and if you want to bookmark Retro Electro’s website so you don’t miss them then you can click this link.